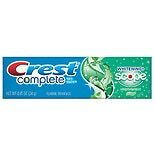 Crest 3D White Whitening Toot...3.5 oz. 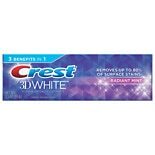 Crest 3D White Arctic Fresh W...3.5 oz. 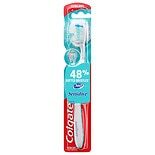 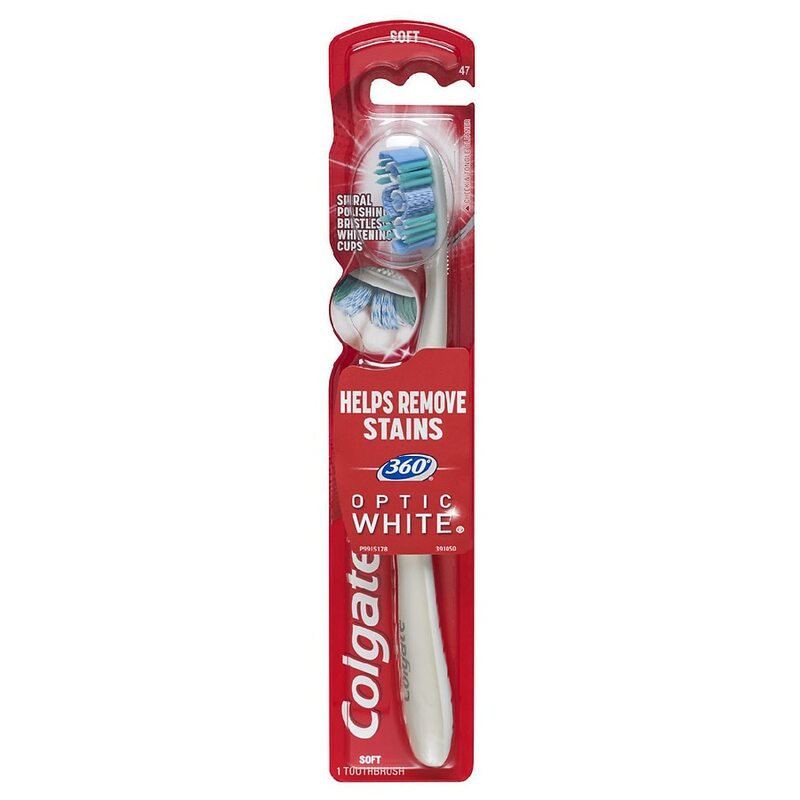 Colgate Optic White Advanced ...3.5 oz. 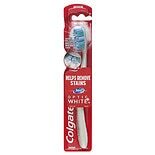 Colgate Optic White Stain Fig...4.2 oz.